We're here to make choosing your hardware fun and easy. Referred to NBH by your contractor or designer? Referred to NBH by your contractor or designer? Welcome! 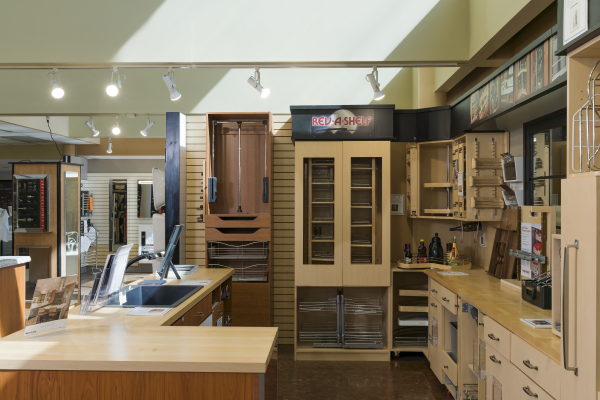 Choosing the right hardware for your home can be complicated and overwhelming—our goal is to make finding the best pieces for your project an enjoyable, simple part of your remodel. Hardware can make a world of difference in how your home looks, feels, and functions. 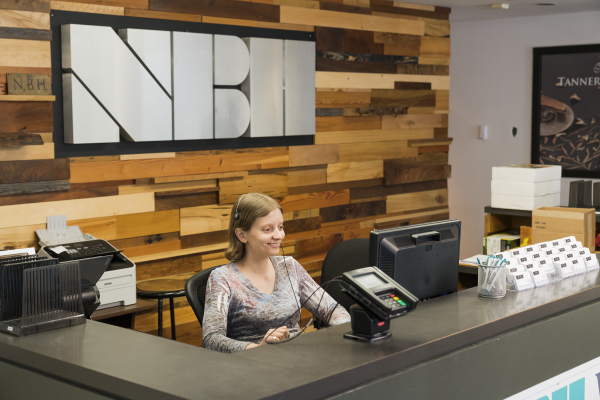 Make your hardware choices confidently—visit the NBH showroom to see, touch, and test your options. 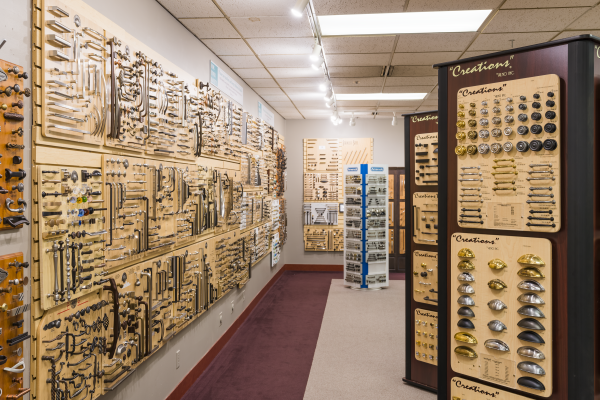 Our architectural and decorative hardware experts will help you find choices you’ll be happy with for years to come. We’ll find the right solution for your project—we do not product-push. The products we stock are carefully chosen for quality and style—we always carry a wide range of options that provide value at any budget point. Set an appointment with a referral from your contractor or designer, and we’ll take care of the rest. 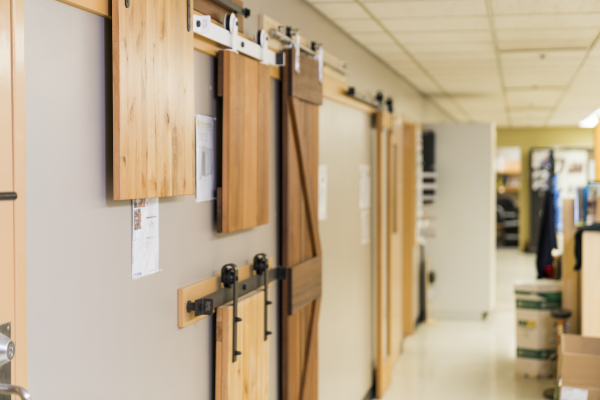 We study the market trends to ensure we provide the array of quality architectural and decorative hardware our clients expect. Popular product options are always in stock, and much more is available through special order and expedited sourcing. Just ask! We can find it for you: (503) 233-5381. To make the most of your visit, it’s a great idea to come prepared with any measurements, numbers, or questions you may have! You are always welcome to give us a call or send us an email; we’d love to hear from you. In the neighborhood? Feel free to drop in to browse, and take notes and photos any time Monday-Friday, 8am-5pm. 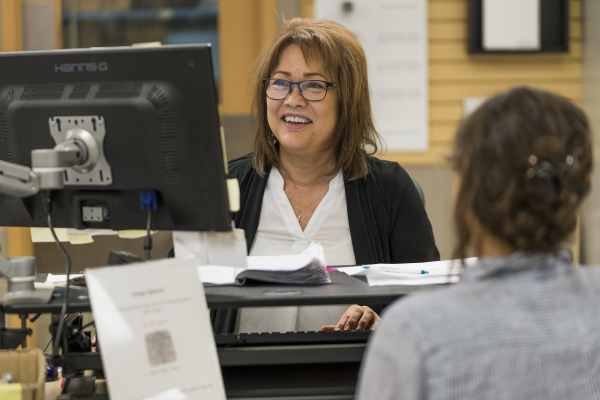 If you’d like guidance, or are ready to order, please make an appointment to ensure we can dedicate time to you!